Did you know that cocaine is an alkaloid? Alkaloids are nitrogen-containing compounds made by plants. Other examples of alkaloids include nicotine, caffeine, strychnine, methamphetamine, morphine, and ephedrine. One might think that because addictive substances like cocaine and methamphetamine are alkaloids that these nitrogen-rich compounds are generally bad. However, plant alkaloids, when used in proper dosages, actually have a lot of health benefits. For instance, many athletic and sports performance supplements available on the market today contain alkaloids, the most common of which is caffeine. Let’s take a look at five alkaloids that boost athletic performance. Most people know of ginger as a spice. 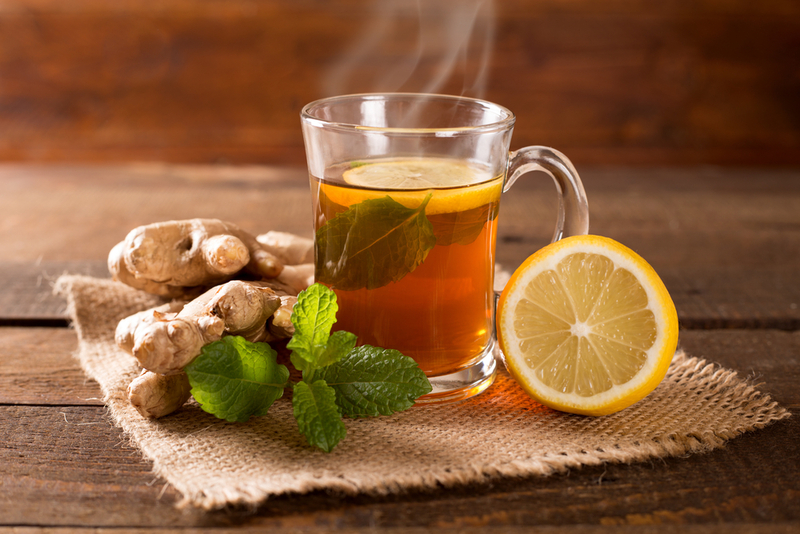 Commonly found in tropical regions, ginger has been used in traditional medicine for ages. Composed of almost 80% water, ginger contains carbohydrates, proteins, and just 1% fat. It’s also rich in vitamin B6, magnesium, and manganese. For its active constituents, ginger is rich in phenolic compounds such as gingerol, paradol, and shogaol. It also contains lipids, terpenes, amino acids and raw fiber. When we talk about alkaloids, the most important in ginger are the gingerols. These alkaloids have antimicrobial, antioxidant, and anti-inflammatory properties, which makes ginger popular in traditional medicine as treatment for gut disorders and even for cardiovascular diseases. But how is ginger beneficial to athletes? However, many researchers have noted in their reports that there is still a lack of research on the anti-inflammatory and anti-fatigue properties of ginger, as well as how ginger consumption can affect metabolic rate, oxygen intake, muscle strength and body composition. Did you know that the aromatic brew you drink every morning called coffee contains a methylxanthine alkaloid? The name may sound intimidating or toxic but it actually just describes what kind of chemical compound caffeine is. 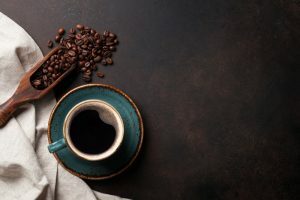 Caffeine is a popular stimulant and is widely recognized for its positive effect on cognitive performance as well as for its benefits to cardiovascular functions. Guarana is known by many names including Brazilian Cocoa and Zoom Cocoa. It is a climbing plant native to the Amazon basin and known for its coffee-like seed. However, guarana actually contains more caffeine than your regular coffee bean. Aside from caffeine, guarana also contains other alkaloids such as theophylline and theobromine. It also contains tannins, saponins, catechins, procyanidins, polysaccharides and dietary fibers. Guarana is traditionally used for its curative and energetic properties. Because it contains xanthines, guarana is considered as a central nervous system stimulant, bronchodilator, and a diuretic. Some of the health benefits of guarana include improved body weight, increased mental vigilance, and as treatment for headaches and paralysis. A 2015 study investigated the effects of guarana, along with a vitamin and mineral complex on exertion. Results of the study show that when guarana is consumed along with the vitamin and mineral complex before engaging in moderate intensity exercise, it can lead to a reduction of perceived exercise. It can also improve working memory accuracy. 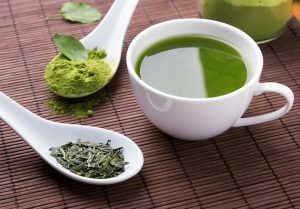 We often hear about green tea and green tea extracts from people who are trying to lose weight. Indeed, Camilla sinensis, the plant component of green tea, is associated with fat burning and weight loss. Other uses of green tea include providing stomach problems relief and increasing mental awareness. Mate (Ilex paraguayensis) is an evergreen tree native to South America. The leaves of the plant, which has antioxidant, stimulant, diuretic, and antimicrobial properties, are dried to make tea. Same as with guarana, mate also contains caffeine. Other active constituents of yerba mate include flavonoids and triterpene saponins with antioxidant properties. In fact, yerba mate is considered to have higher antioxidant content than green tea. Yerba mate also contains amino acids like glutamic acid and proline, vitamins C, B1, and B2, and minerals like phosphorus, iron, and calcium – these are all considered as having energy metabolism properties, which may also explain why yerba mate has positive effects on fat burning. Yerba mate has been known to decrease body fat mass and body fat, decrease waist-hip ratio in obese individuals, and increase energy expenditure. A 2014 study showed that yerba mate increases fat oxidation rate and reduces reliance on carbohydrate oxidation during exercise. This effect was particularly seen during light and moderate exercise, which suggests that yerba mate supplementation may be beneficial for people who need to engage in regular physical activities but can’t handle vigorous or intense exercises. For people who are used to having their caffeine fix every morning, yerba mate does not pose any side effects. However, for those who are not used to drinking coffee or caffeine alternatives, yerba mate should be taken with precaution as side effects may include higher heart rate and confusion.